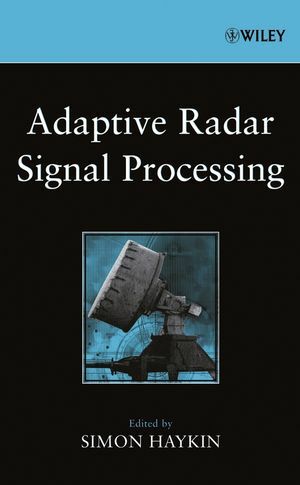 This collaborative work presents the results of over twenty years of pioneering research by Professor Simon Haykin and his colleagues, dealing with the use of adaptive radar signal processing to account for the nonstationary nature of the environment. These results have profound implications for defense-related signal processing and remote sensing. References are provided in each chapter guiding the reader to the original research on which this book is based. SIMON HAYKIN, PhD, is Distinguished University Professor in the Department of Electrical and Computer Engineering at McMaster University. He has pioneered signal-processing techniques and systems for radar and communication applications, and authored several acclaimed textbooks. Dr. Haykin has received numerous awards for his research including Honorary Doctor of Technical Sciences from ETH Zurich, Switzerland, and the first International Union of Radio Science Henry Booker Gold Medal.